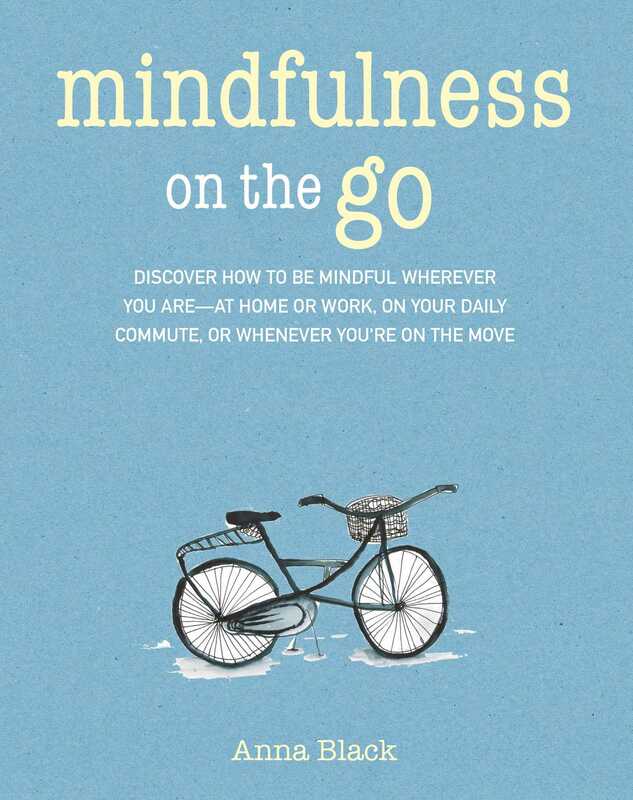 Whether you are at home or at work, on your daily commute or traveling, you can practice mindfulness to decrease stress and improve your health and well-being. It is often challenging to weave mindfulness into our day as we get caught up in the busy-ness of life. It can feel overwhelming sometimes to know what to do and how to start doing something different and having to decide stops us doing anything at all. Mindfulness on the Go is designed to address this problem. It introduces the essential pillars of mindfulness and how to cultivate it, then offers 52 suggestions, divided into practices and activities, to start using it every day. Practices are mini meditations to do while you are out and about, while activities focus more on becoming aware of your habitual patterns of behavior, as well as how mindfulness can help you to cultivate new ones. By focusing on just one thing per day, it makes it easier to remember rather than just feeling you should be mindful all the time. As you become familiar with the type of practices, you will find that you begin to do them without the prompts, and mindfulness will become part of your daily life.